The Brazilian people are known for their creativity in music, dance, and fashion. I’m proud to be Brazilian and to develop my work with originality, which makes my pieces stand out in the international scene. However, conceiving and designing a hat also requires technique and talent. My desire was to create beautiful hat cases, cases that combine elegance, functionality and refinement. For this, I called upon my friend, the very talented Brazilian designer Gabriela Goldschmidt De La Fuente. The main design objective was to create an image that reference the G in the Gedilva logo, perfectly representing the brand signature. 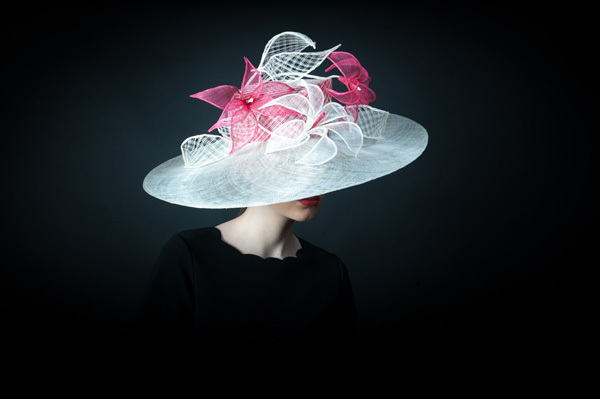 We are pleased to welcome you to our virtual store of fascinators and hats, in styles ranging from simple to sophisticated, for multiple occasions. Our collections are hand-made and bring a combination of colors, textures, and adornments that enhance the modern woman’s beauty and charm. We also make hats for men and children. Most of the models presented by Maison Gedilva Paris are available for immediate delivery, but some pieces, because they are handcrafted, are only made upon receipt of the order. Therefore, if you are interested in any of them, please contact us about delivery times. However, if you would like a one-of-a-kind piece, for a very special occasion, something that symbolizes your lifestyle, our stylist can be in contact with you personally, by e-mail or phone. 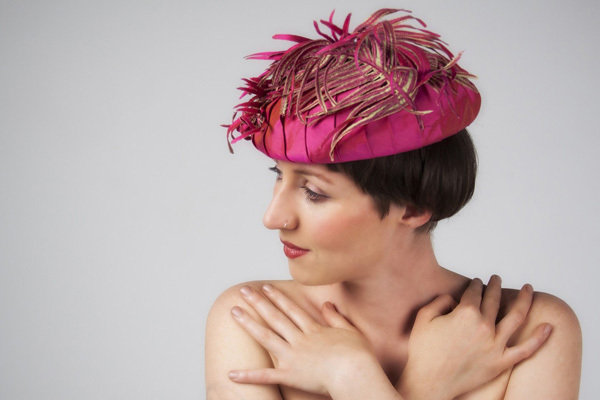 Based on the description of what you would like, Gedilva Targino will prepare a hand-made model of a fascinator or hat with all the details you have specified.